Dwelling mindfully, we know that each moment is a moment of renewal. As owner and co-founder of Renew Wellness, a holistic counseling practice specializing in EMDR therapy, mindfulness practices, and yoga, Anna Schott believes that real change comes from connecting the mind, body, and spirit utilizing a variety of holistic modalities and interventions. Anna is a LISW-S and earned her Masters in Social Work and Masters of Arts in Public Policy and Management through The Ohio State University. She earned her BA in Psychology from Denison University. 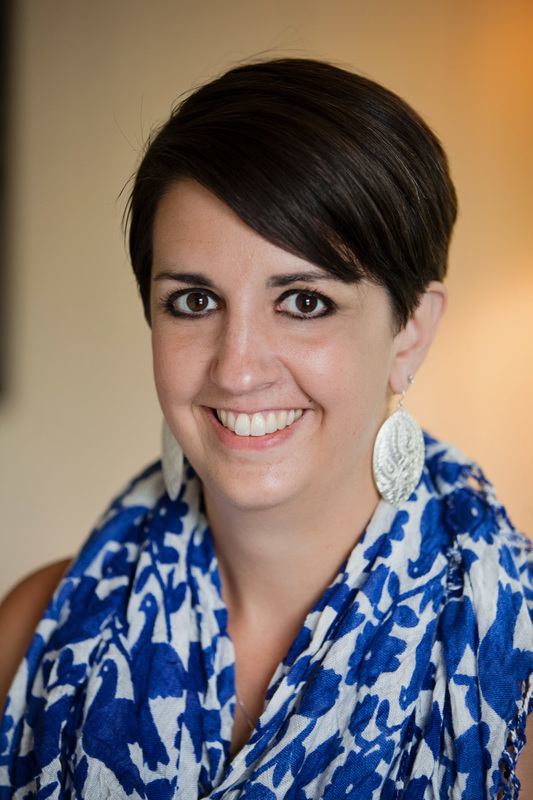 She is is trained in and utilizes EMDR therapy, Mindfulness Based Stress Reduction Therapy, and DBT. Anna is a Certified EMDR Therapist and an Approved Consultant through the EMDR International Association as well as an EMDR trainer. In addition to her clinical background, she is an Experienced Registered Yoga Teacher (E-RYT-200) and teaches therapeutic yoga classes to clients of Renew Wellness. 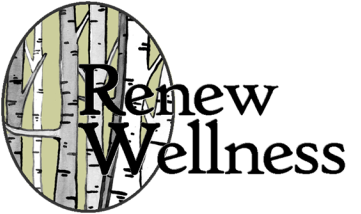 As part of the treatment process, all clients who attend therapy at Renew Wellness receive a free yoga membership and can attend any of the yoga classes offered at Renew Wellness. Anna also provides EMDR consultation to clinicians working towards their basic training requirements as well as certification. She co-facilitates EMDR basic trainings and enjoys expanding clinicians’ knowledge of EMDR therapy and how to incorporate EMDR therapy into their own practices. She also founded and facilitates the EMDR Network and Study Group at Renew Wellness that meets on a monthly basis and is open to EMDR clinicians wishing to network and grow as practitioners. Anna is passionate about working with individuals with trauma and PTSD, depression, anxiety, and addiction from a variety of backgrounds. In therapy, her speciality is to help clients reprocess negative beliefs about oneself and develop mindfulness skills, overcoming anxiety, depression, personal trauma, and addictions and compulsive behaviors, freeing them to work towards discovering their best self.